Check out these videos and more on our BRAND NEW YouTube Channel!! 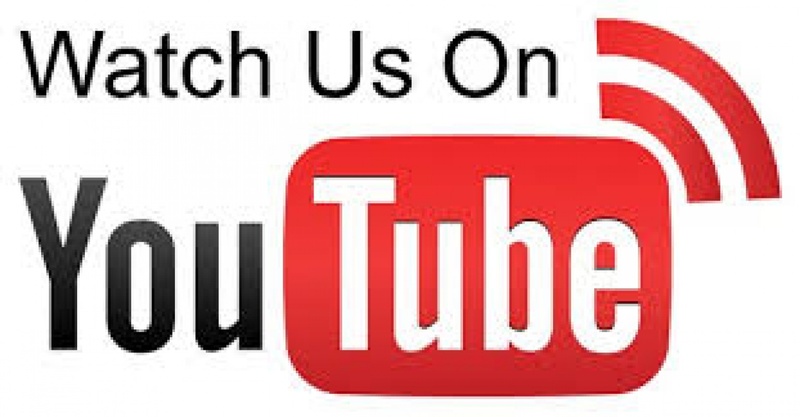 You will find great content created by MCWC as well as some of our YouTube favorites! Click Here to Follow Us! !